It is essential to take care of the use of sufficient amounts of fluid. 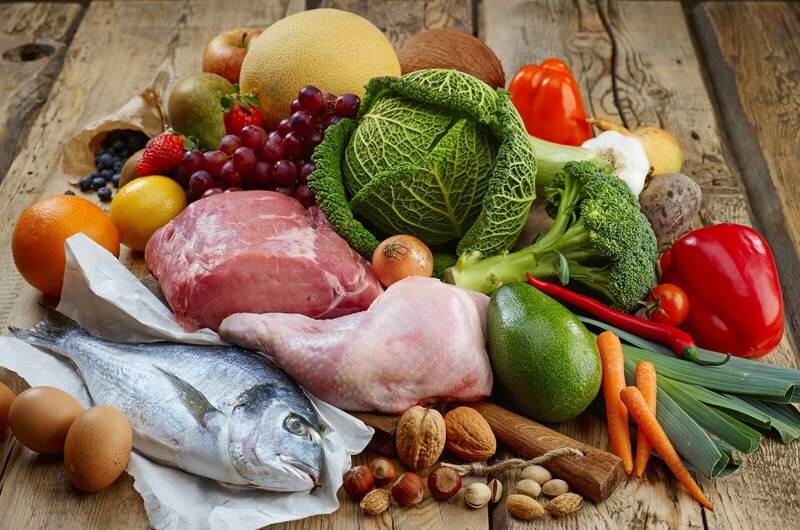 It is best if diet choices made with the help of a nutritionist. A person first passes a medical examination, and only then a nutritionist determines which diet will take into account the needs of the body and will help achieve the desired result. An appropriately selected intake is designed to control weight and improve the overall state of the body. It is indispensable for health problems. Sometimes proper nutrition contributes to complete recovery and improvement of well-being. Universal diets do not exist, so choosing food should be wise. Do not trust the diet that promises to get rid of excess weight quickly. Usually, diets offer a fixed menu. Applying for a hunger strike temporarily, a person can find the strength to comply with it entirely. However, diets with a set menu can’t teach you to eat correctly. After a temporary diet that offers a list of authorised foods and dishes, it is desirable to determine which products can benefit and which harm. The kefir diet should appropriately construct, only then it will become active, the beneficial properties of kefir will reveal, and the body will get rid of the slags, and you will begin to lose weight and heal. During a diet only one product is used – kefir, this diet is called mono-kefir. This diet offers kefir for breakfast, lunch and dinner, but any other food excluded. It’s important not to violate your regular diet. 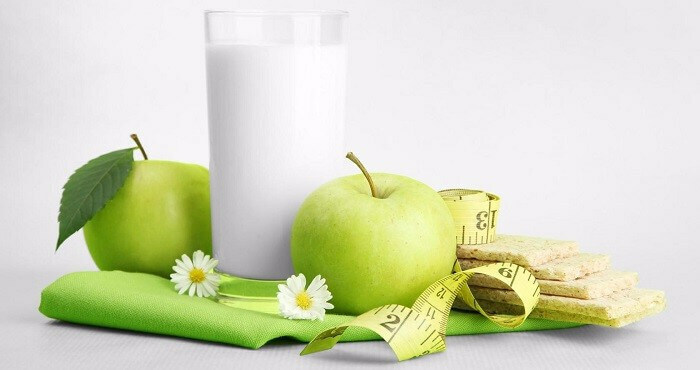 During mono-diet it is undesirable to eat no other food, except kefir, even an apple. 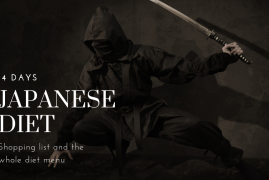 Otherwise, the menu loses its effectiveness, because solid and liquid food digests the body in different ways. To begin with, you can try kefir unloading days, after you can switch to a multi-day diet, which also does not have to delay – three days is quite enough (during this period, the weight falls most actively). There are also other types of kefir diets. For example, yoghurt-fruit allows the use of fruits and vegetables. The basis of such a diet should put no longer kefir, and fruit. This diet allows, on the one hand, to receive vitamins and nutrients from fruits and, on the other hand, from lactic acid kefir bacteria, which helps to normalise the work of the gastrointestinal tract. 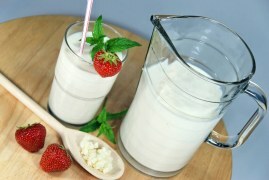 This type of kefir diet can be used over a more extended period, for example, within a week. It is also possible to combine: three days to use a mono-kefir diet, and then add vegetables or fruits. It’s believed that it’s better to use those fruits and vegetables that grow in your country because they are more suitable for the body than exotic ones. Duration of the Protasov diet is five weeks. In the first two weeks, you can eat only raw vegetables, green apples, cheese and yoghurts with the fat content of 5%, as well as one egg a day. Tea and coffee can be drunk in any quantity, but without sugar, water should be drunk, not less than two litres per day. 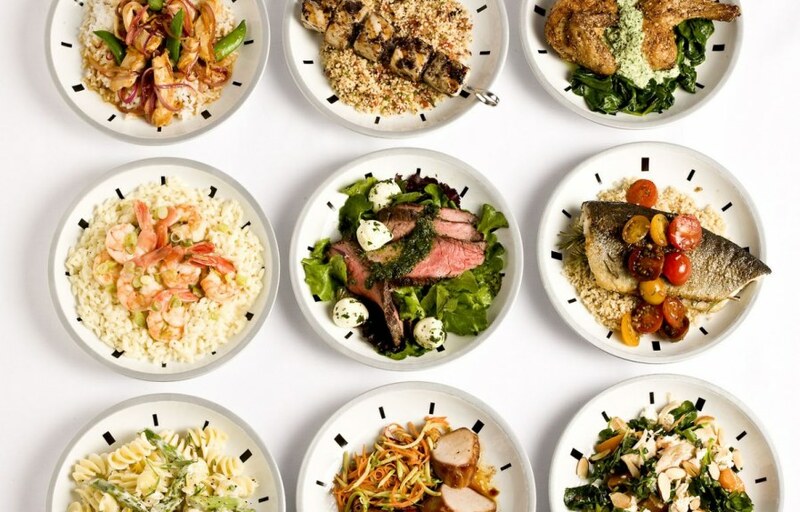 You can eat at any time of day and in any quantity. From the third week in your diet, you need to add three hundred grams of fried poultry or fish, instead, reduce the consumption of cheese and yoghurt. For three weeks, vegetables, apples, cheese, meat, eggs and extra pounds leave the body in sight. The most intense weight loss occurs in the last two weeks. Protasov’s diet leads to an optimal metabolism, normalises the functioning of the pancreas, reflecting the craving for sweetness. Thanks to the consumption of dairy products, the body receives protein, calcium, lactose, which helps reduce fatty tissue, while retaining muscle tissue. It’s not the starchy vegetables that, give the body vitamins, trace elements, minerals and fibre. It’s useful and productive. Besides, the work of the intestine is adjusted. The amount of fat consumed at the bottom of the diet is limited, but it does not entirely exclude. In the first weeks, meat prohibited, because even in lean meat fat is sufficient. Some nutritionists believe that the apples are very useful in keeping the diet, and should recommend for mandatory admission. The apples are rich in carbohydrates and pectin while being able to raise blood sugar levels, so Protasov recommends to eat them during the main meal. Also, Protasov’s diet helps to get rid of thirst for sweets, unless you have a predisposition. This diet is physiological, soft, which allows you to maximise muscle mass, significantly reducing fat. The food enriched with vitamins, microelements, which increases the rate of metabolic processes in the human body.